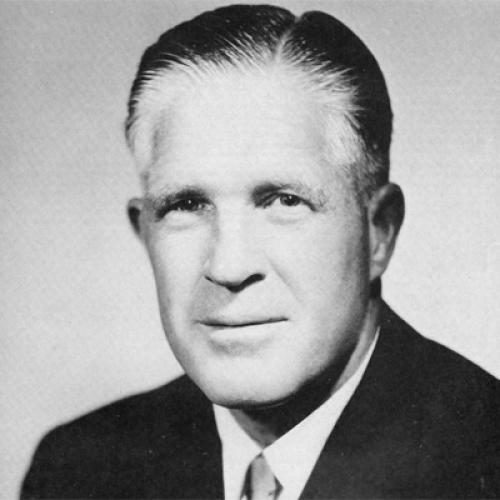 Much has been made of how consciously Mitt Romney has modeled himself after his father George, who ran American Motors, became governor of Michigan and ran as a moderate for the Republican nomination in 1968. As a recent profile in the Washington Post put it: "'He’s the real deal,' Mitt Romney says, his use of the present tense indicative of how his late father’s legacy lives on for him. The lessons handed down by the mentor included everything from a near-ascetic discipline to a low-key approach for defusing skeptics’ suspicions about their religion to the political principles that would shape the younger Romney’s life. 'He has been my greatest influence,' Romney says with a soft solemnity." "George Romney, on the other hand, voluntarily turned down $268,000 in pay over five years when he was chief executive, which was equal to about 20 percent of his total pay during that time. In 1960, for example, he refused a $100,000 bonus. Mr. Romney had previously told the company’s board that no executive needed to make more than $225,000 a year (about $1.4 million in today’s dollars), a spokesman for American Motors explained at the time, and the bonus would have put him above that threshold." Jonathan Cohn, in his own 2007 study of the Romney father-son relationship, noted that Romney pere had provided clear advice on the transition from the private sector to politics: "George Romney had always said the ideal time to run for public office was after you had achieved financial independence and your children were old enough to put up with the loss of privacy." Romney fils seems to have taken this advice to heart -- except with a far higher bar for what constitutes financial independence than what his father was content to settle for.